Location: Kurdistan Regional Governate, Iraq . Sulaymaniyah, Kifri / Kalar. September 2013 to March 2014. Required to build a non formation damaging completion fluid to 2.41 SG (20.1 ppg) in order to test and put into production a high volume, high pressure oil well. Hasira 1. This well was drilled to depth and tested. Following perforation the well was unable to be controlled at 2.11 SG (19 ppg) and was killed using a cement plug. The cement plug was drilled out and the well displaced to a novel drilling fluid purpose built for this job. Due to the location in Iraq and the local environmental laws it was not possible to use a high density clear brine. The option was to build a heavy fluid from trucked in material. This is an industry first at this density and this presentation shows the processes required. Joint ICorr / IOM3 Event ICorr Aberdeen Branch 2018 – 2019 Programme of Events available to download here. More details and booking here. These events are free to attend for both members and non-members. The future energy mix of Scotland will directly impact the oil and gas industry. Six societies, including the SPE Aberdeen Section, will come together for an evening of panel debate on the future of Scotland’s Energy. Discussions will cover the inevitable upcoming challenges and potential opportunities for younger engineers beginning their careers, through to experienced professionals alike, in this ever changing landscape. As the oil and gas industry continues to strive for efficiency, this presentation will share a new approach to well intervention. Featuring two experts in their field, Expro and Quality Intervention (QI) have partnered to deliver a lower cost, smaller footprint alternative to conventional coiled tubing – coiled hose. 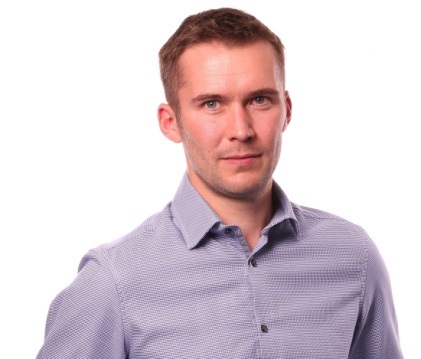 Showcasing case studies from recent deployments, Dave and Ingvar will share best practise from recent work across the UK and Norwegian North Sea. “How to define the future of subsea well cementing” plants a seed of entrepreneurship for aspiring young engineers. Problems exist everywhere in our day-to-day working lives; turning those problems into solutions, then into a commercial business, is a journey of excitement, heart-ache, elation, commiseration and endless hard work, which is best started with an injection of inspiration. 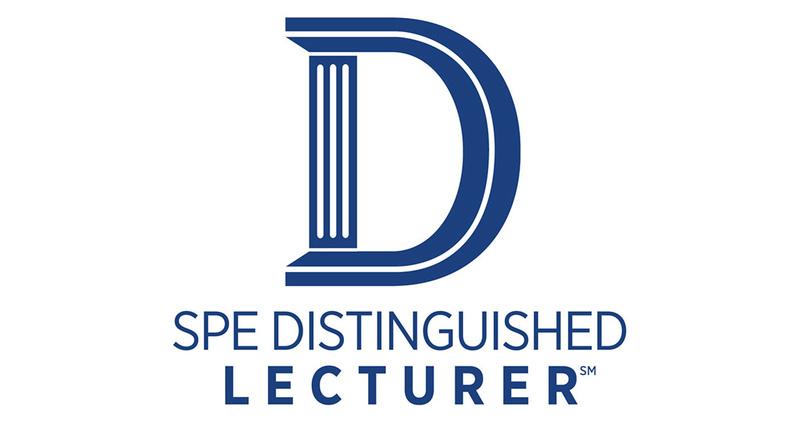 This presentation joins the journey at the outset, defining the problem, and exploring the trials and tribulations of an engineer determined to make a difference to the traditionally conservative offshore well construction industry. ICorr Technical Event ICorr Aberdeen Branch 2018 – 2019 Programme of Events available to download here. More details and booking here. These events are free to attend for both members and non-members. In survey after survey, meetings come out top as the most time-wasting, unproductive and frustrating thing people do at work! Meetings should be energising. They should help get things done and leave participants with a sense of achievement. Effective meetings are a necessary part of a successful project and organisation. In this masterclass / presentation Dr. Bill will refresh our memories on what hinders progress in meetings and more importantly, offer suggestions for making your meetings a valuable and enjoyable business tool. Managed Pressure Drilling is a key growth area in the quest to enhance safety and efficiency while drilling complex wells. While MPD facilitates drilling in narrow windows, it is the cementing of tubulars in a circulating environment with multiple fluids that represents the biggest challenge and results in losses. The presentation describes an empirical methodology developed for MPA Cementation of liners and casing strings in narrow-margin environments while accounting for the unknowns such as hole washout, channeling, fluid mixing and the impact of centralizers and eccentricity. The main challenge for the Extended Well Test operations is ensuring the flow period is continuous and uninterrupted i.e weather conditions for crude oil export to tanker and fluid stabilization for flaring operation. The solution is for fluids to be stored on-board the drillship in the storage tanks in case flaring operations cannot take place. In this case, fluids are processed through the well test package then transferred to the drillship storage tanks for further stabilization prior to controlled flaring post-test. This presentation will discuss the key design considerations. Various Enhanced Oil Recovery (EOR) methods have been used to increase oil production and reserves. However, implementing such projects is challenging owing to the higher complexity and larger uncertainty of EOR projects compared with conventional water flooding. Big Data has arisen from the combined progress of data storage, computing power and web technology. This talk will give a short history of these developments and then present the range of technologies that now take large amounts of data, from sources including monitoring systems, ERP/CRM systems, site and survey data and production records, and make use of the information generated. The newly empowered Oil & Gas Authority expects “Maximising Economic Recovery” to become a byword for good Asset stewardship. Artificial Lift is key to this and “maximising economic lift” can only be achieved by innovative technology and collaboration across traditional operator/service company and operator/operator boundaries. The biennial EuALF is a well-established forum organised by SPE Aberdeen for artificial lift professionals specifically to promote technology, innovation and collaboration throughout the Artificial Lift Life Cycle. During the past few years, which have been dominated by a low oil price environment, it has been proven that light cased hole interventions are a key activity for maintaining production levels, reducing water production, minimising integrity risks and optimising well performance in a cost-effective way. 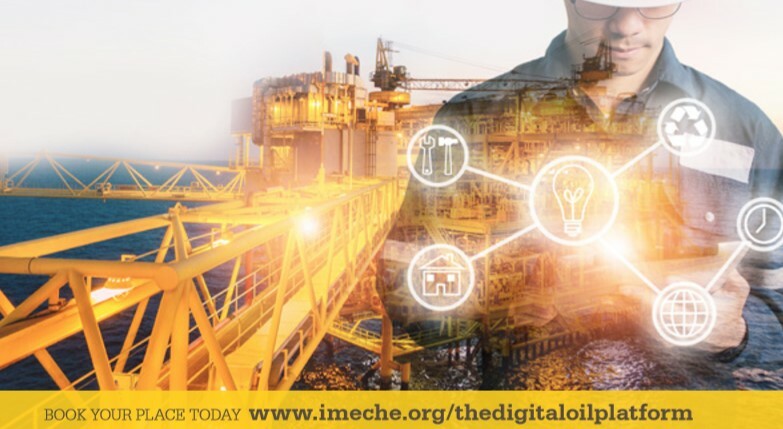 These topics will be presented and discussed starting from basic concepts of Petroleum Engineering, leading to more complex operational decisions. 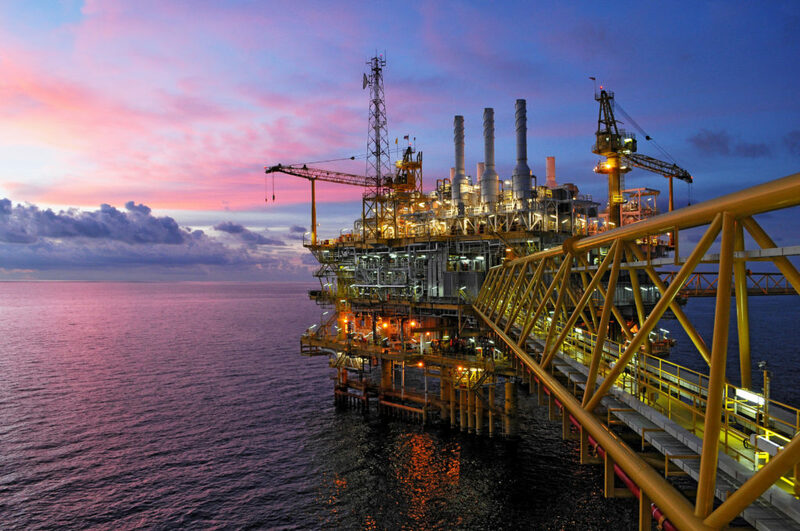 The Solan Oil Field development includes several innovative features which enables full remote control form an onshore control room in Aberdeen. One of the most novel feature was the construction of a subsea storage oil tank (SOST), located » 300 metres from the platform, with the aim to provide operational flexibility for such a remote harsh weather installation. The concept selection, design, fabrication, installation and operation are the subject of this presentation. DEVEX 2018 – Working together from pore space to pipeline. The Brodgar field is tied back to the Britannia Facilities through a three well subsea manifold. It was discovered in 1985 and came online in 2008. A further infill well was directionally drilled in 2015 using deep reading resistivity technology to image the water contact and top structure. Due to a high degree of structural uncertainty away from well control there is a large range of potential geologic gas volumes associated with the field. Understanding the size of potential gas volumes to the west has been key to future well planning. SEISMIC 2018 ‘Seismic through the asset lifecycle – building for the future’. 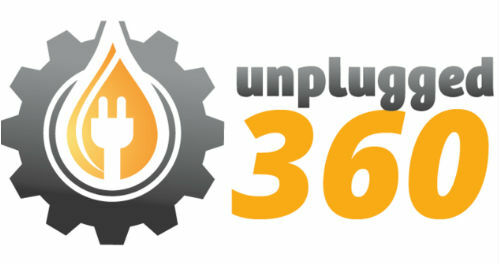 Unplugged 360 Presents: The Gig Economy: Why Oil & Gas is a Natural Fit. Tim Clarke, Hitch Advisor Ltd. The gig/on-demand economy has been heralded by the arrival of technology companies who have disrupted traditional marketplaces. What does this mean for the oil industry, a largely white-collar sector? Currently focused on the lower end of employment, the big disruptive effect of the Gig Economy is likely to be around roles that are specialist and rarefied in nature, delivered by more experienced and expensive people. Access to known talent at short notice on a “pay as you go” basis at a reasonable price should be a no-brainer, but there are risks and pitfalls for employers and contractors alike. “The Future of the Oil and Gas Industry” presents two very contradictory views of the future of the oil and gas industry around the world. The first half will present a very positive view of the industry – growing energy demand and global population, continually increasing conventional reserves, and a wide range of potential new sources of oil and gas. The second half will review the potential impact of climate change on the industry – in less than 15 years we will likely have exceeded a 2ᵒC rise in the temperature of the planet. This presentation addresses techniques to extract maximum value from historical production data using quick workflows based on common sense. Extensive in-depth reservoir studies are obviously very valuable, but not all situations require these, particularly in the case of brown fields where the cost of the study may outweigh the benefits of the resulting recommendations. 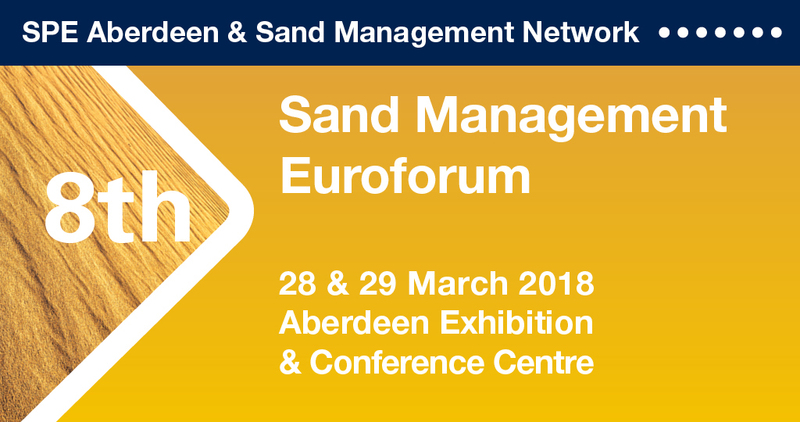 SPE Aberdeen & Sand Management Network: 8th Sand Management Euroforum 2018. Programme Now Available. We invite you to participate in this specialist continuing education event to share knowledge and help drive forward and develop industry best practice. The two-day conference will feature presentations from leading operators and service companies in the sector, particularly focusing on driving value and performance in the industry.